Perfect for College Student Seeking Industry Experience! Infinite Media Corp. is a Long Island based small business that focuses on improving the use of technology for other small to medium sized businesses. This includes the usability and accessibility of websites. We address problems quickly and are looking for forward thinking individuals to help us change the face of Web Accessibility. The most important characteristic of our developers is a love for learning and working with others to take your skill to the next level. If you have a love for programming languages and you would like to learn from other experts as well as sharing your knowledge with others, this could be the position for you. Routine daily maintenance of existing applications and sites. Assist in customizing templates & plugins in WordPress and Magento. Creating, maintaining and improving product listings for E-commerce websites & various marketplaces. Learn the ins and outs of application/framework design from professionals. Ability to multitask and complete tasks thoroughly and quickly. Ability to work independently with very little direct supervision. Experience in graphic design & use of Adobe Photoshop is a plus. Experience with troubleshooting network & computer problems is a plus. Things We Like About Working at Infinite Media Corp.
We have a Keurig and free coffee, so we’re kind of a big deal! 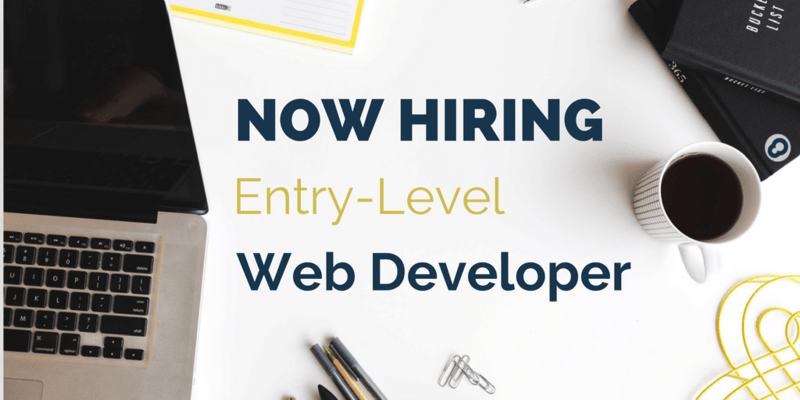 This is an opportunity to change the future of web development and we don’t take that lightly, so make sure you’re cool with that.